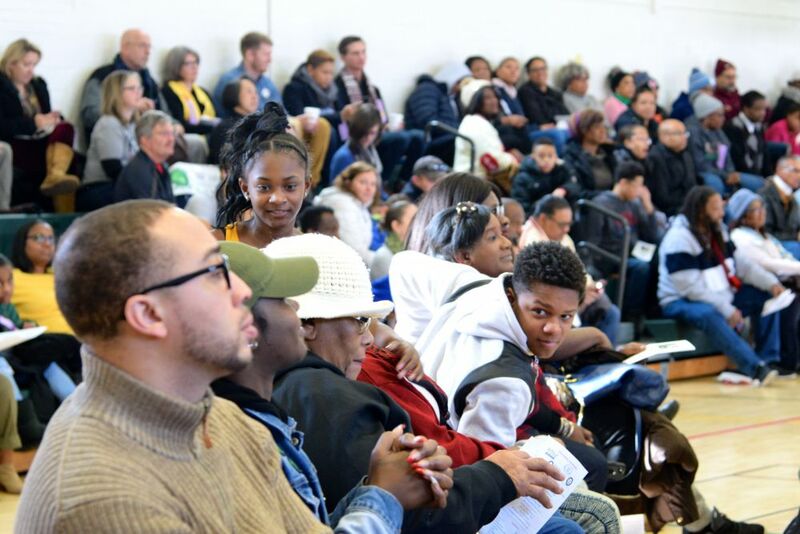 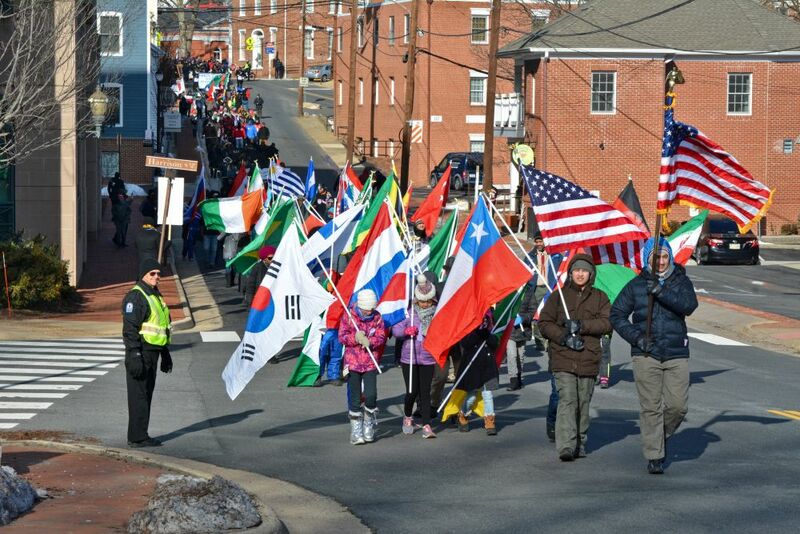 Patrick Szabo/Loudoun Now Hundreds of residents escaped the frigid weather by attending Leesburg’s 27th annual MLK Celebration on Monday. 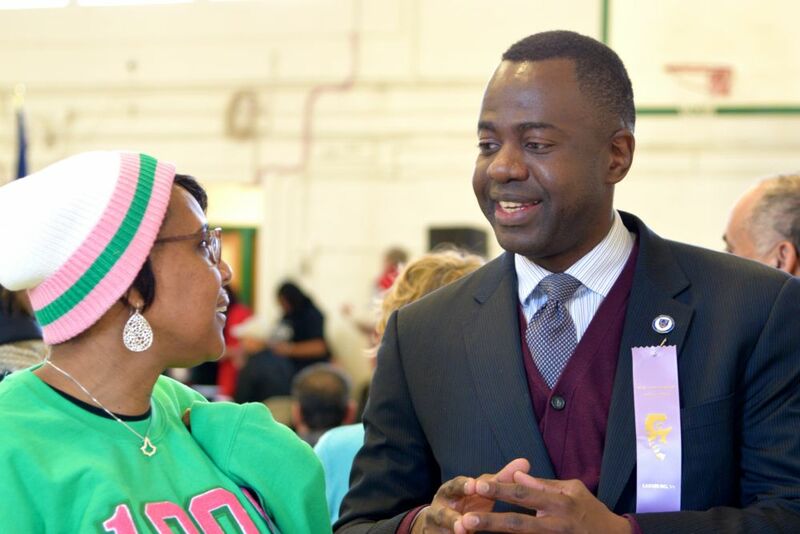 Patrick Szabo/Loudoun Now Purcellville Mayor Kwasi Fraser talks to a resident at Leesburg’s 27th annual MLK Celebration on Monday. 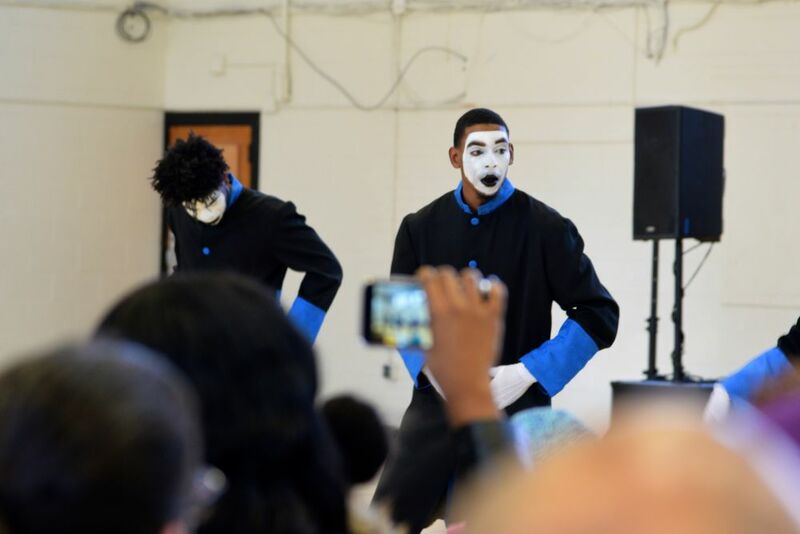 Patrick Szabo/Loudoun Now Mimes from Reflections Word Alive Church International perform for hundreds at the Douglas School during Leesburg’s MLK Celebration on Monday. 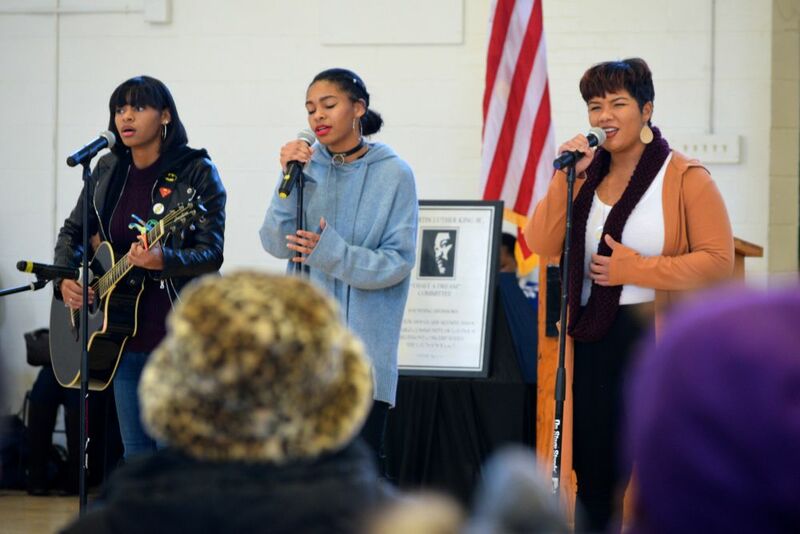 Patrick Szabo/Loudoun Now Alana, Serena and Savannah Brangman perform a song at Leesburg’s 27th annual MLK Celebration on Monday. 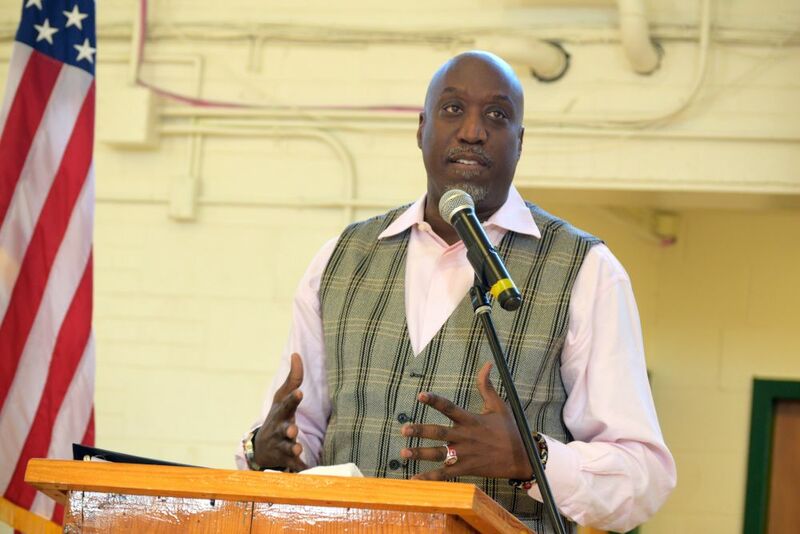 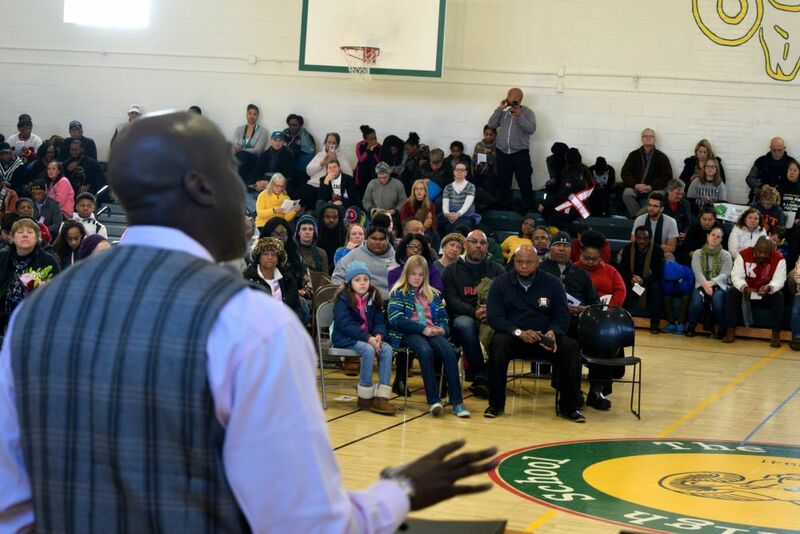 Patrick Szabo/Loudoun Now Hundreds of residents listen as Mark “The Speaker Man” Wiggins talks about making dreams a reality at Leesburg’s MLK Celebration on Monday.